Could the time of day you choose to exercise help reduce the risk of developing type 2 diabetes? According to a new study by George Washington University School of Public Health and Health Services, it does. 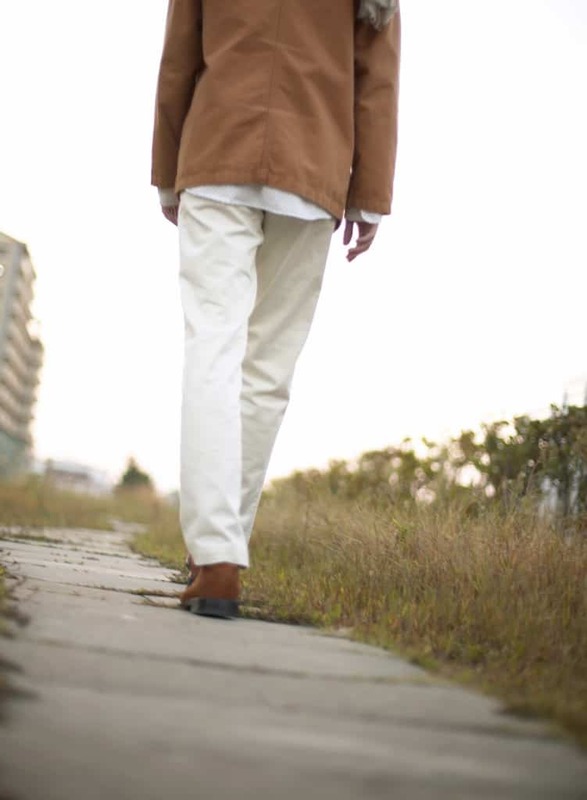 Researchers found short walks of 15 minutes immediately following a meal three times a day effectively reduced blood sugar levels over 24 hours. Walks were even more effective at reducing blood sugar for the first three hours following a meal. “These findings are good news for people in their 70s and 80s who may feel more capable of engaging in intermittent physical activity on a daily basis,” said lead study author Loretta DiPietro, PhD, MPH. Pre-diabetes affects an estimated 79 million Americans, but most don’t know they’re at risk for full blown type 2 diabetes. This study provides one more tool to combat the disease. Other studies have made a case for both exercise and weight loss in the prevention of type 2 diabetes. This is the first to examine bouts of exercise during the period following a meal, a time when blood sugar can spike dangerously high and potentially cause health issues. While results must be confirmed in larger studies (DiPetro’s study looked at just 10 adults over 60), the results suggest smaller bouts of exercise over the course of the day may have a greater influence over blood sugar levels than one longer sustained period.